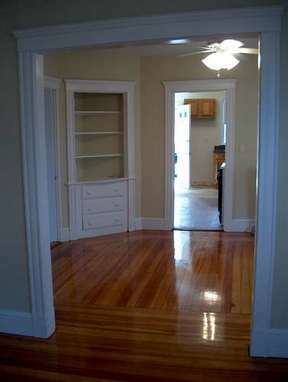 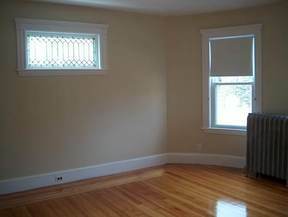 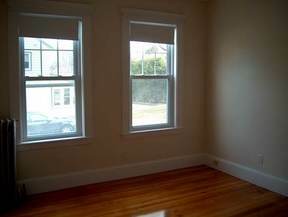 9/1-Metropolitan Hill 2 bd, nice space & light Roslindale-New EIK, DR,LR On busline on Met Hill, atop Roslindale heights All redone! 1-2 bed with nice new walls and ceilings! 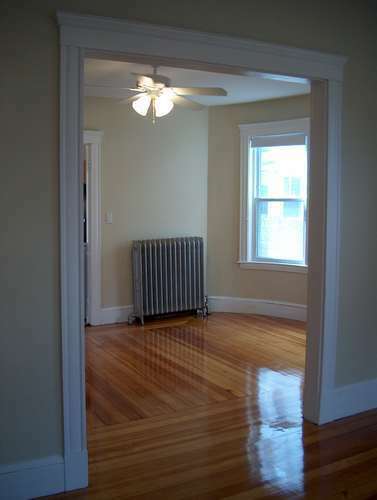 Fan in dining room with hutch, new kitchen with dishwasher, shiny wood floors, porch, off street parking, and possible basement laundry. 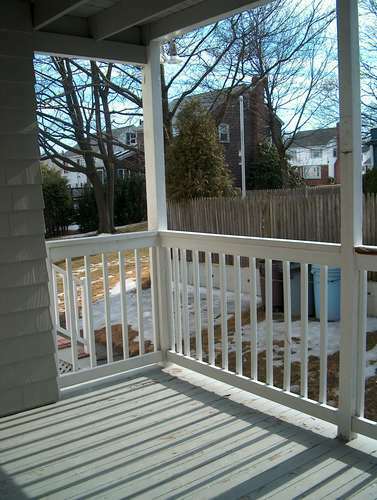 Busline right outside. 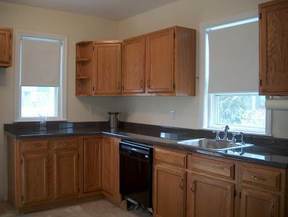 New Stonybrook Reservation, parkland; views of Blue Hills.